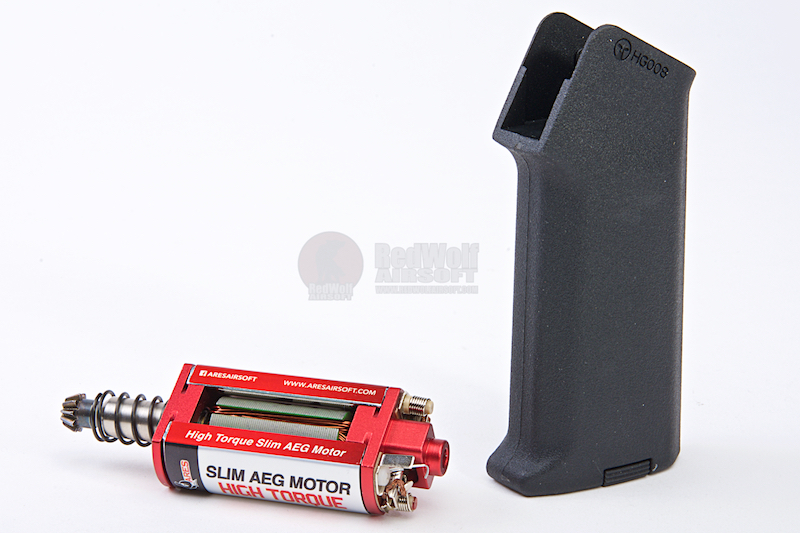 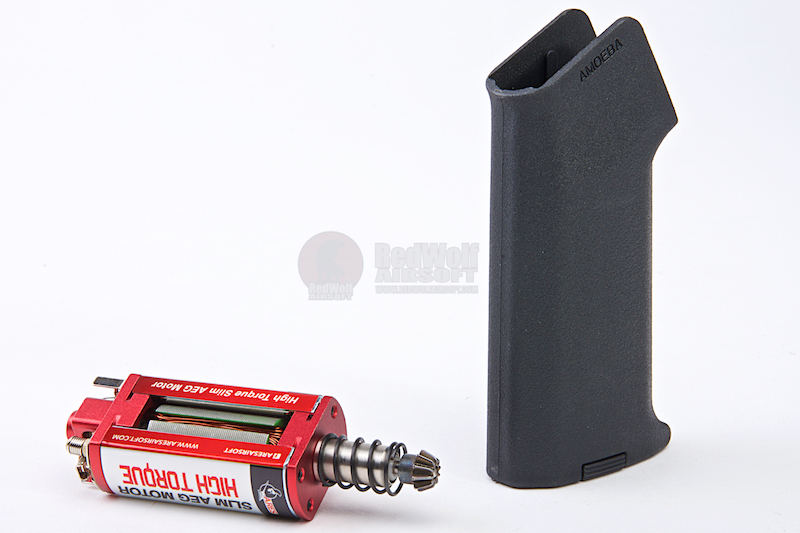 ARES M4 Slim Pistol Grip + High Torque Slim AEG Motor is suitable for the M4 series AEGs. 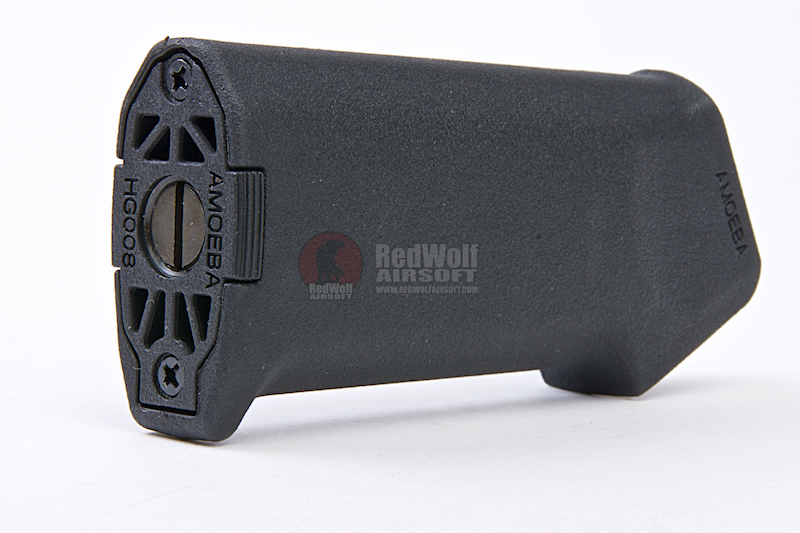 It's made of steel and will make sure your AEG efficiently. 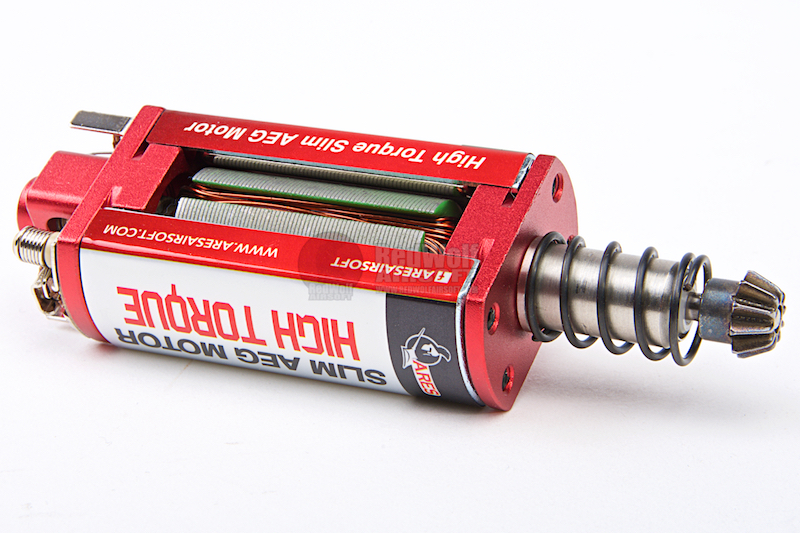 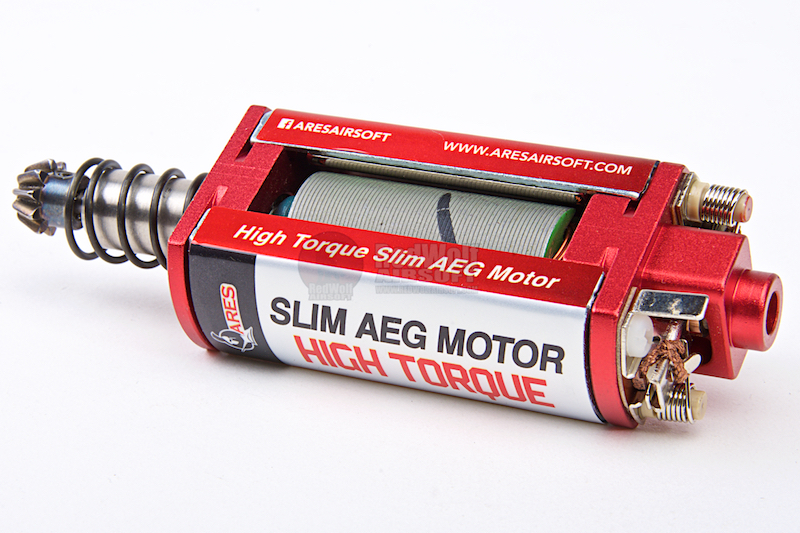 Do make sure the gears in your AEG are compatible with high torque motors.